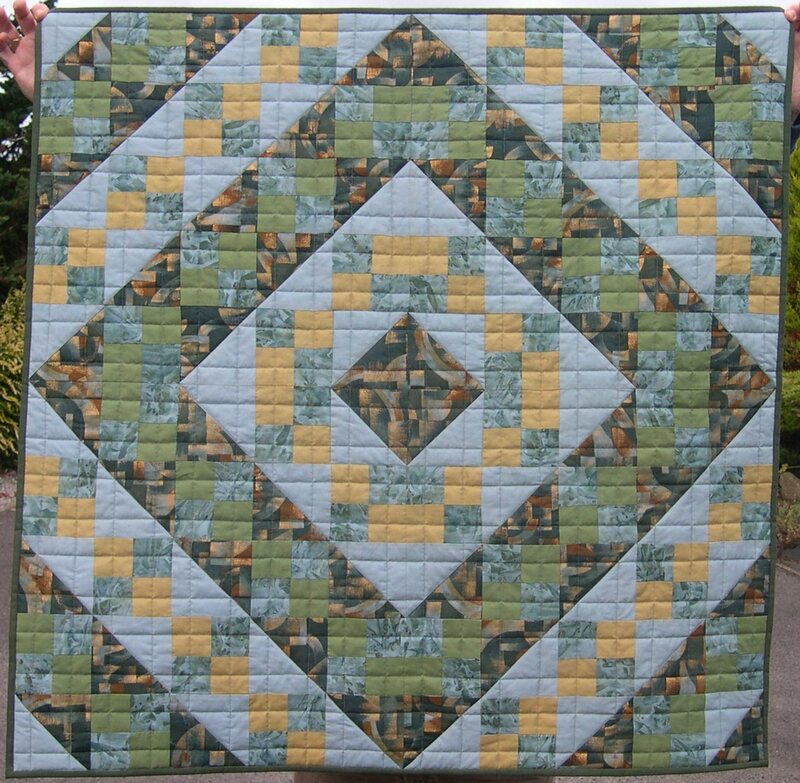 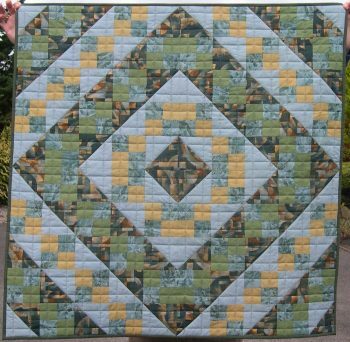 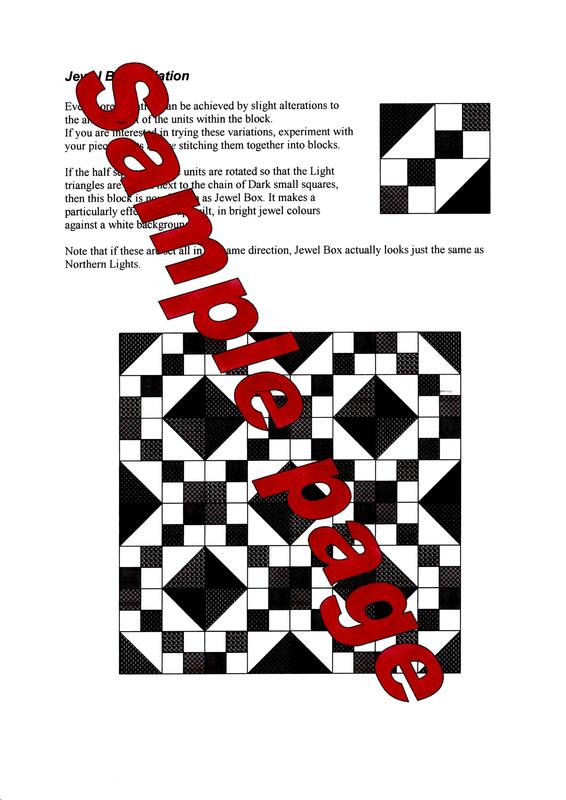 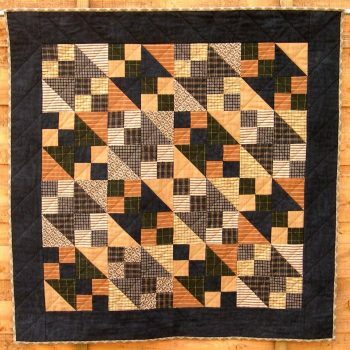 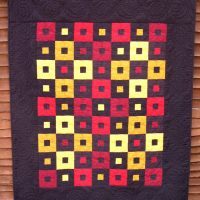 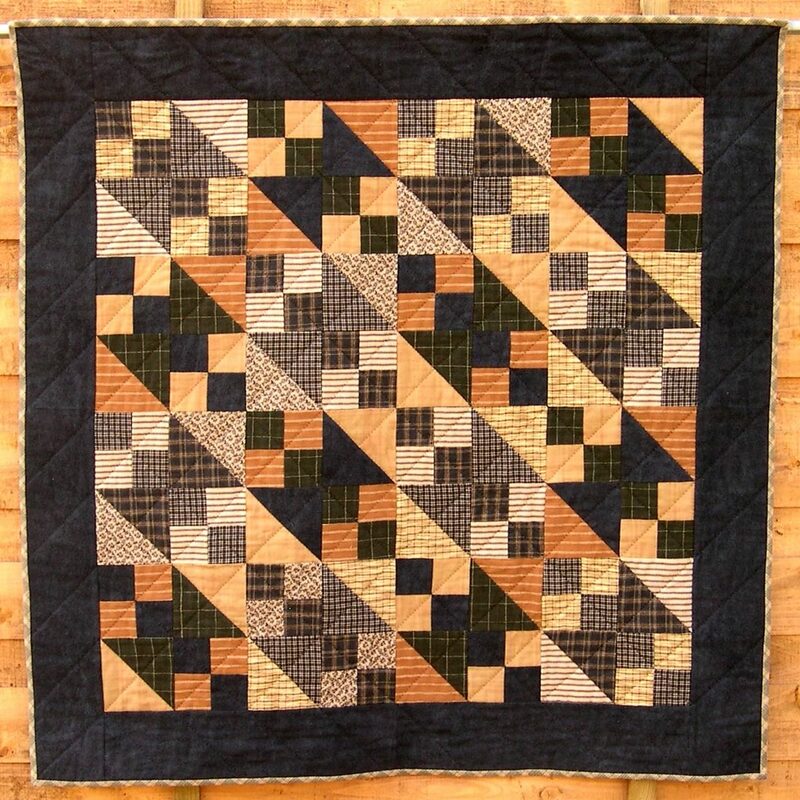 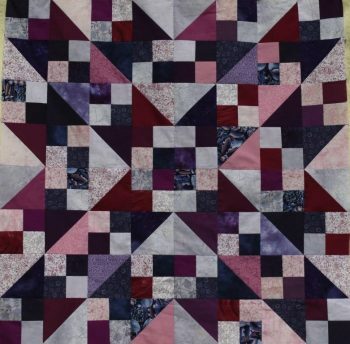 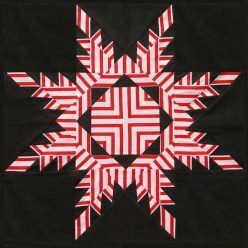 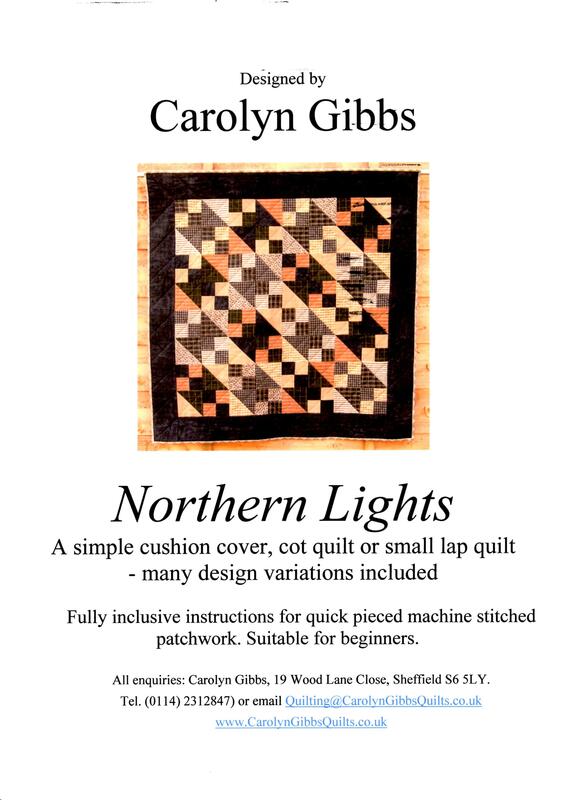 12 page PDF pattern for various small quilts based on the Northern Lights block. 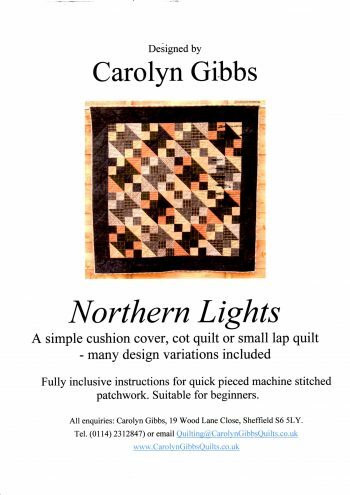 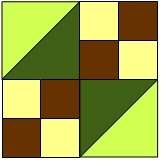 Northern Lights is a simple block which can be arranged in a number of different ways. 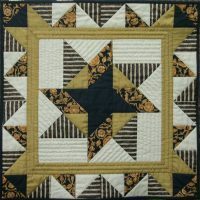 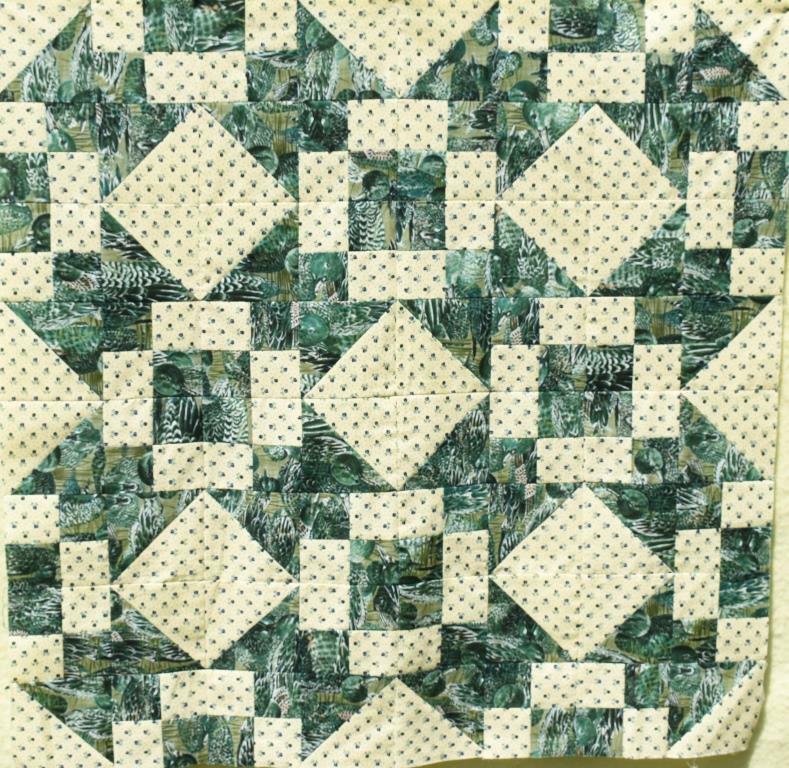 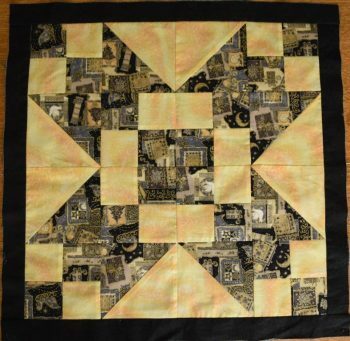 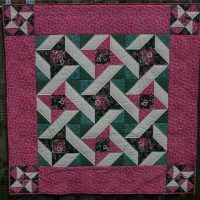 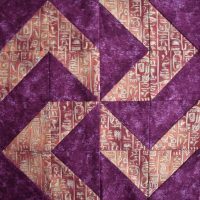 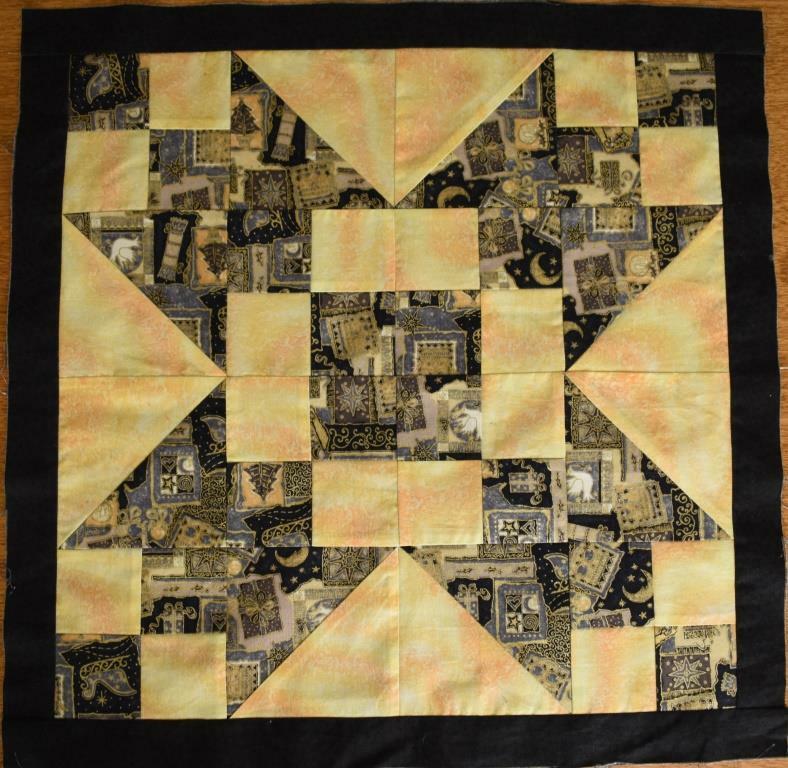 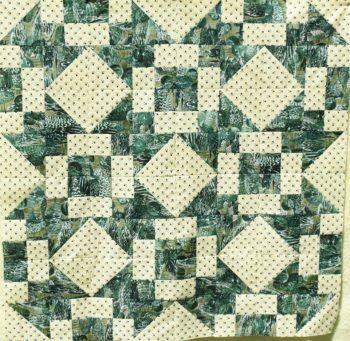 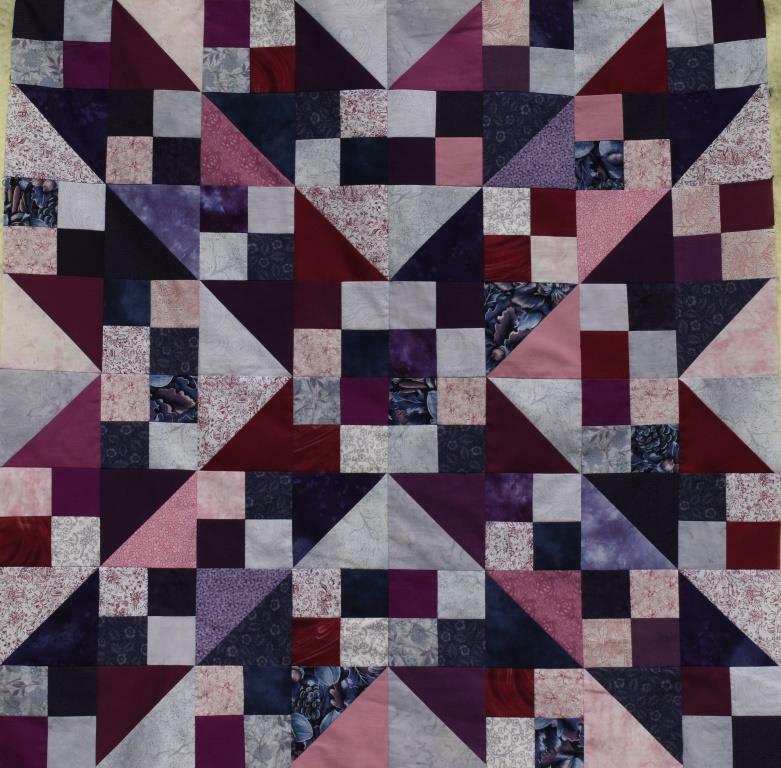 This downloadable pattern will give you 12 pages of detailed instructions on quick-piecing the blocks using your sewing machine, and includes various options for combining blocks into a cushion cover, wallhanging, lap quilt or cot quilt.